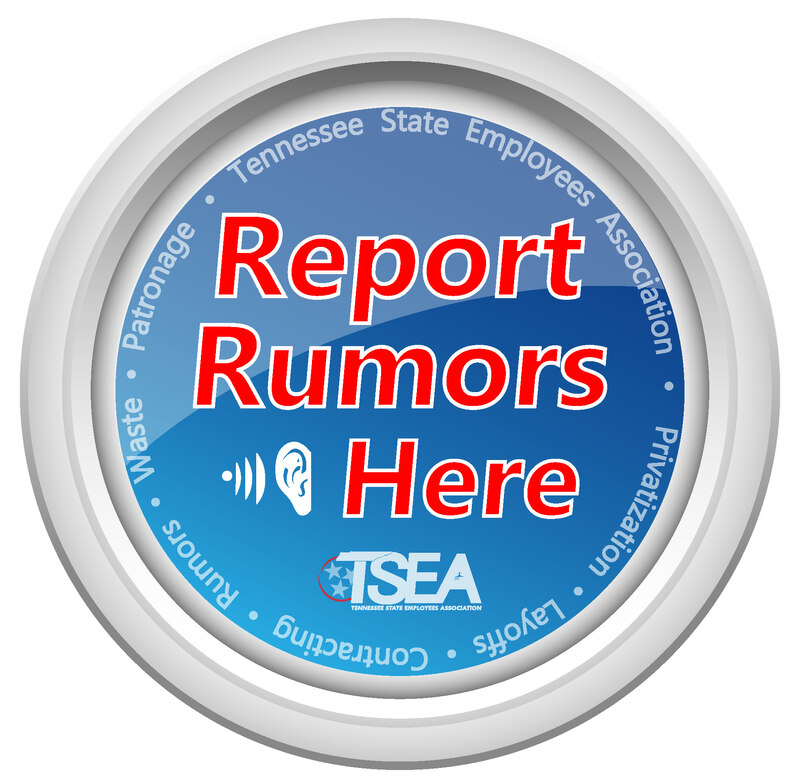 NASHVILLE – The Tennessee State Employees Association today, in light of continued noncompliance with state contract requirements and department policies as reported by the state comptroller, is calling for the State of Tennessee to end its relationship with private prison corporation Core Civic. This insistence is based on findings contained in a Comptroller’s Performance Audit report of the Department of Correction released earlier today. Those findings include Core Civic operating facilities with fewer than the approved number of correctional officer staff, not having all staffing rosters, not following staffing pattern guidelines, leaving critical posts unstaffed, and nearly two-years of continued noncompliance with state contract requirements and department policies. 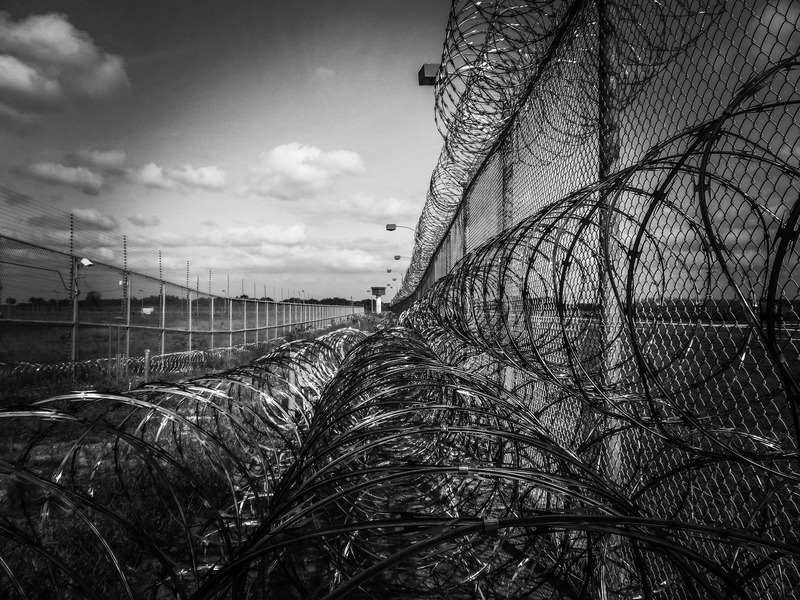 Questions surround the number of private prisons currently operating in Tennessee. Tennessee code annotated § 41-24-103(c) says, “A contract for correctional services as defined in § 41-24-102(2)(F) is authorized only for one (1) medium security or minimum security facility opened after July 1, 1991, and only according to the requirements and procedures specified in this chapter.” In Tennessee, Corrections Corporation of America operates four facilities: South Central Correctional Facility, Whiteville Correctional Facility, Hardeman County Correctional Facility, and the Trousdale Turner Correction center. Core Civic’s private prison contracts also contain occupancy guarantees of 90 percent which require taxpayers to fund private prison operations at all times based on a minimum of 90 percent occupancy, even if the facility is only 50 percent full. Also, private prison contracts put taxpayers on the hook for guaranteed annual 2.5 percent operating Per Diem Rate increases. For comparison, correctional officers working at state-run facilities do not receive guaranteed pay increases. To view the Comptroller’s Audit, CLICK HERE.